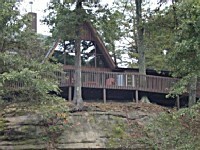 Crockett's Run is located in the Hocking Hills near Logan, Ohio. 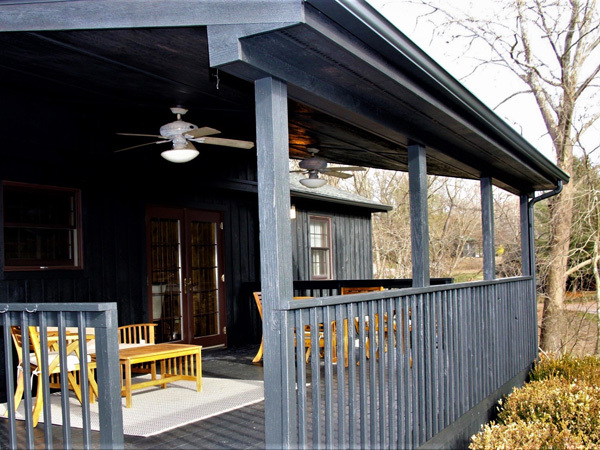 It is a prime spot for group gatherings, family reunions, romantic get-a-ways, receptions, youth groups, and business retreats. 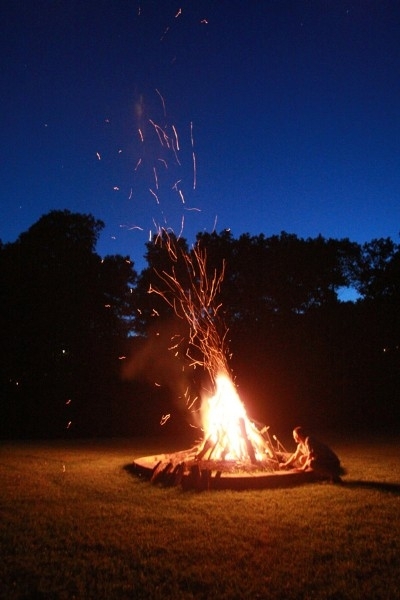 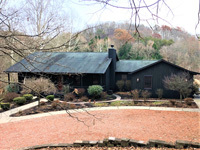 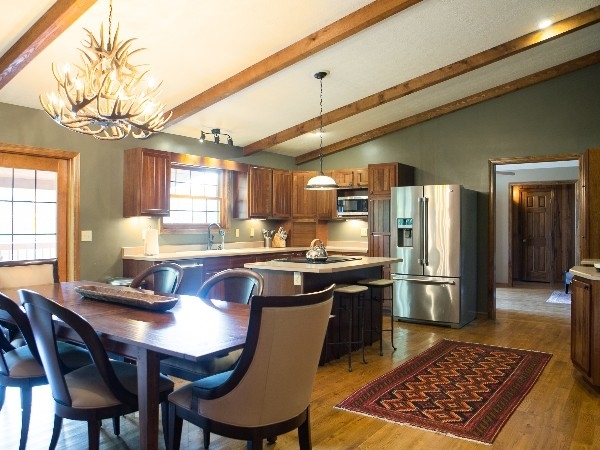 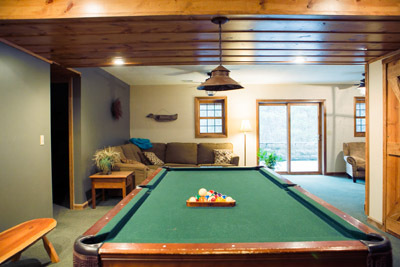 The lodges sleep up to 20 guests and have fireplaces, hot tubs, and central air. 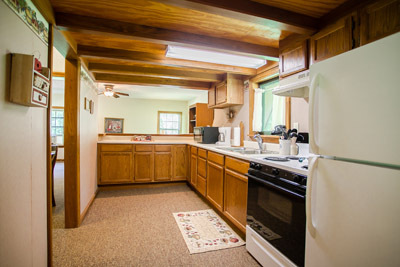 Properties are furnished with linens, pots, and pans, etc. 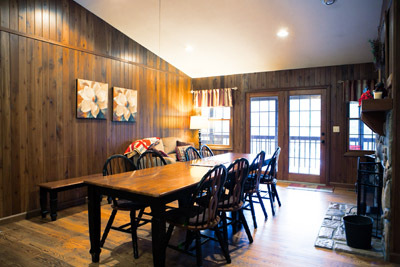 The cabins sleep up to 6 guests and include air-conditioning, fireplaces, tv's, and Dish satellite. All have a hot tub or jacuzzi. 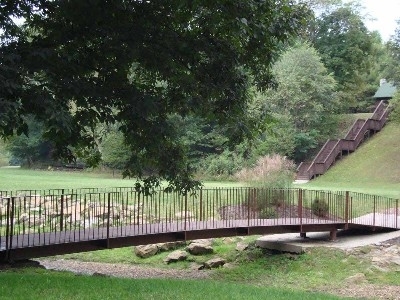 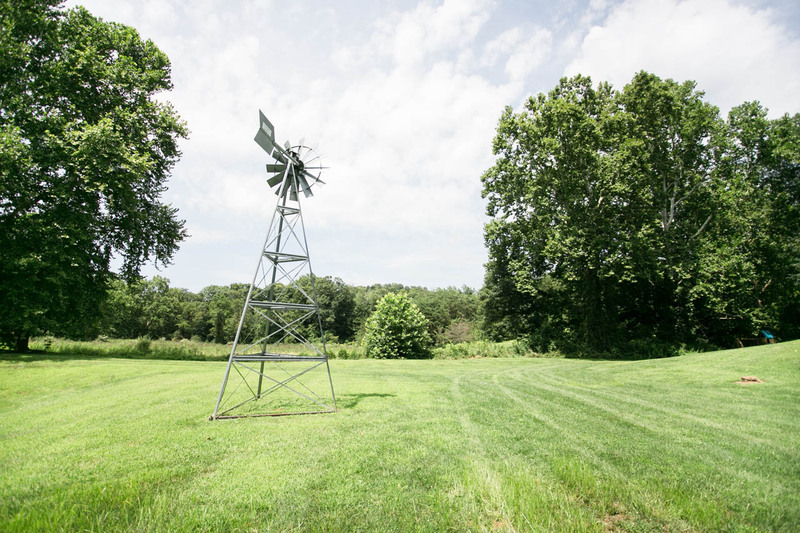 There are over 1.5 miles of interpretive trails and guests can enjoy fishing, swimming or paddle-boating in the pond. 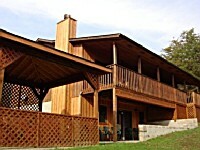 Crockett's Lodge will comfortably accommodate up to 20 guests. 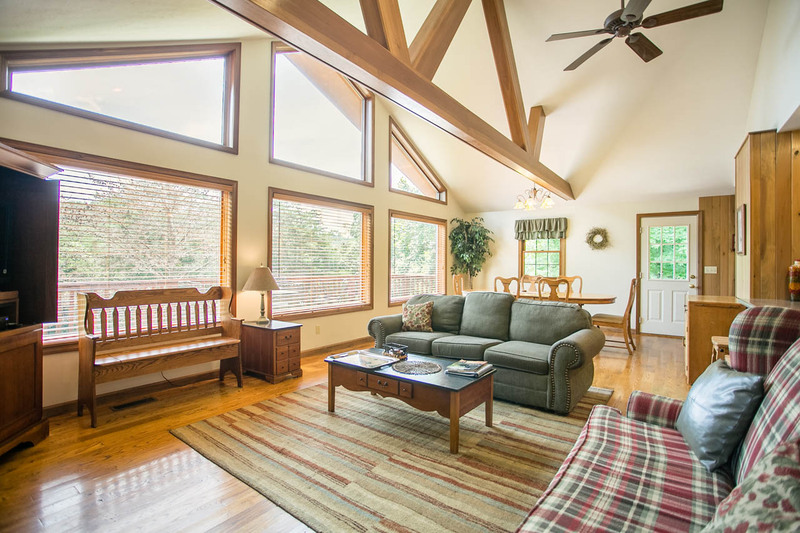 Enjoy the great room bathed in natural light from floor to ceiling or the striking view from the hot tub on the large deck. 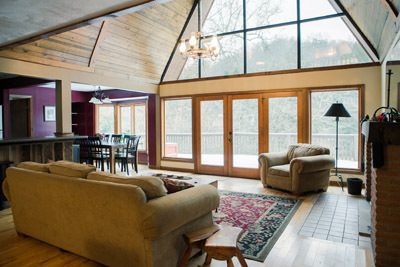 William Travis Lodge offers a spectacular view and uncommon luxury for up to 14 guests. 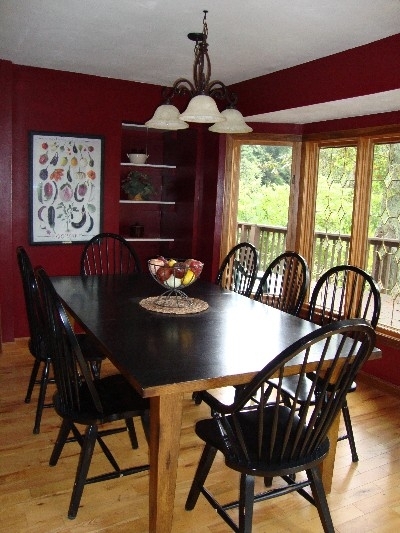 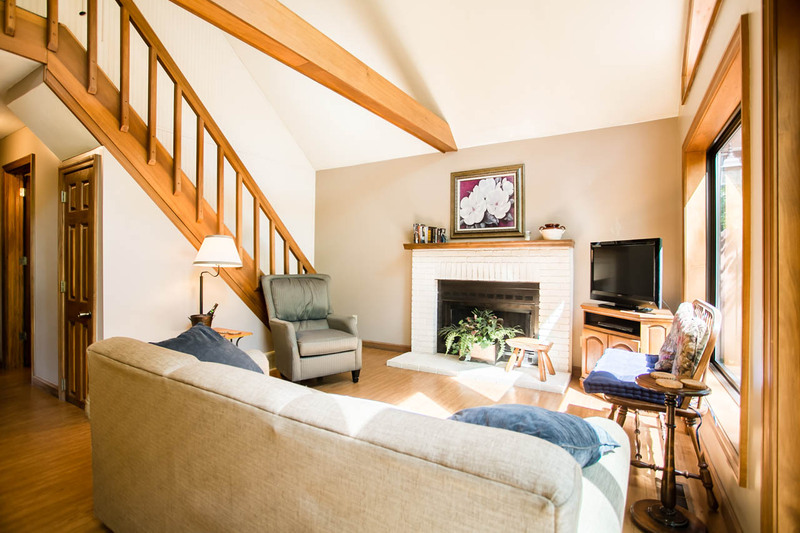 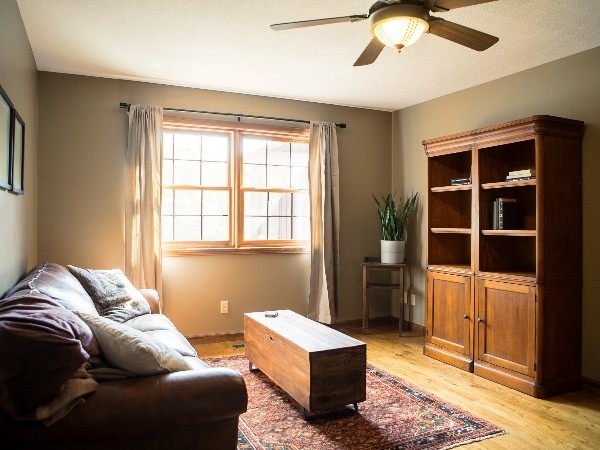 Enjoy the openness of natural light into the living/dining room. 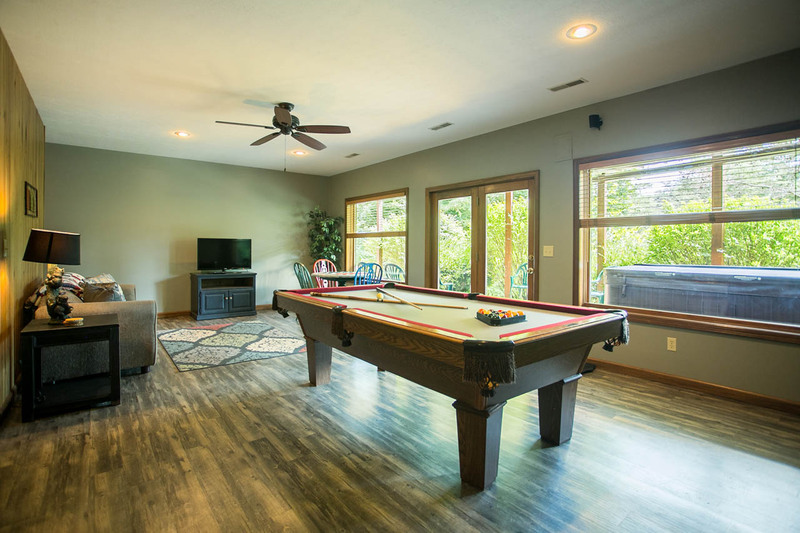 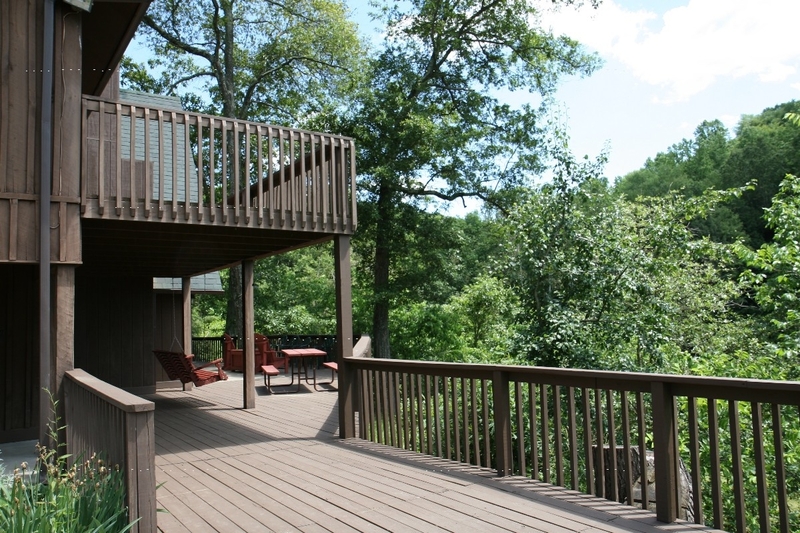 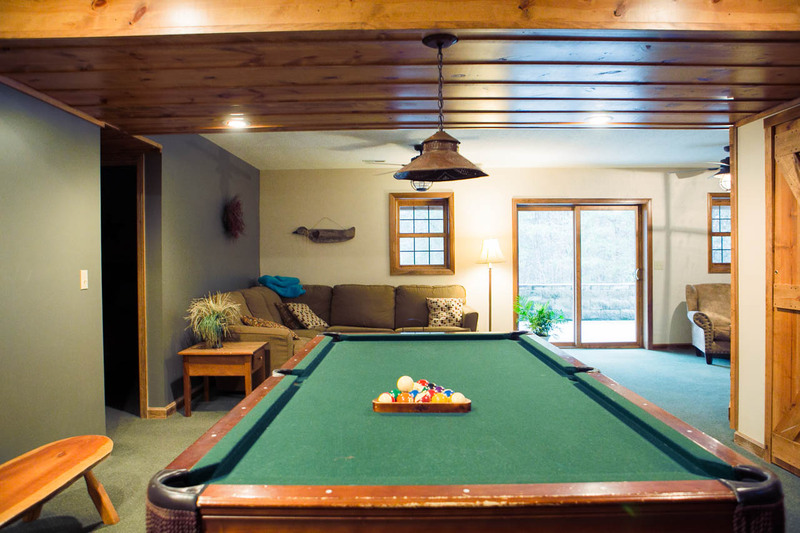 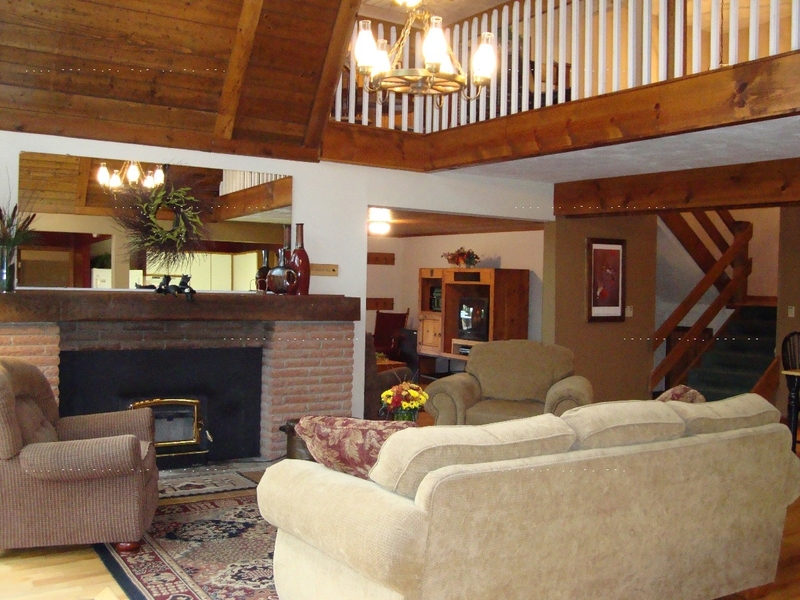 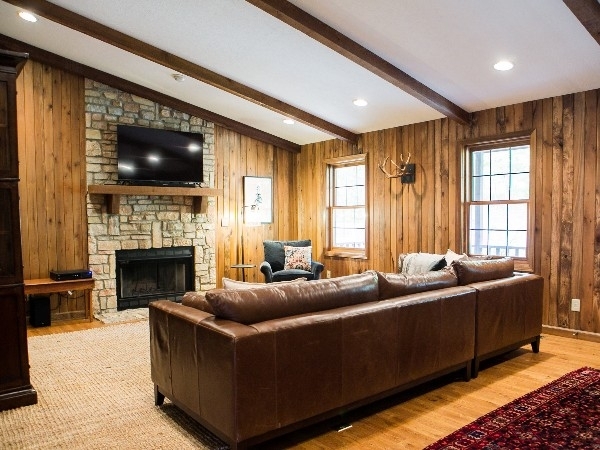 Relax in the warmth of the hot tub on the lower deck or play an exciting game of billiards. 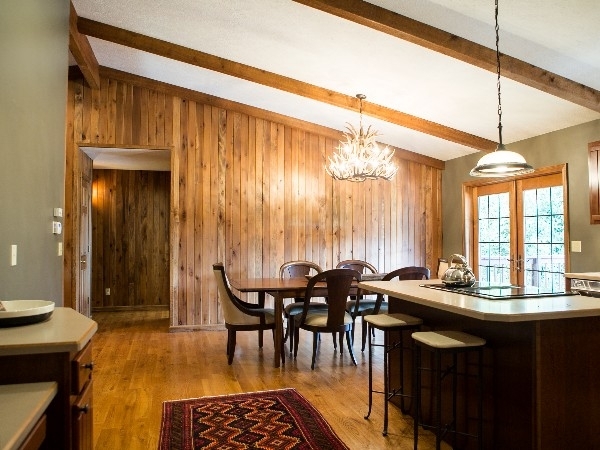 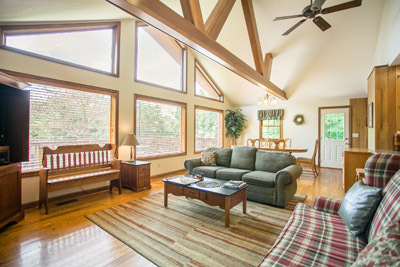 Sam Houston Lodge will comfortably accommodate up to 14 guests. 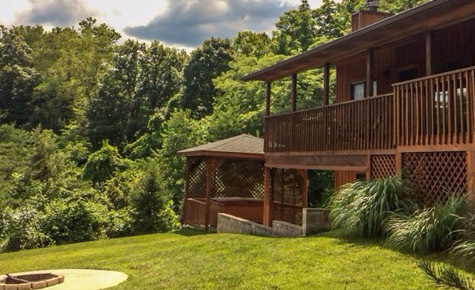 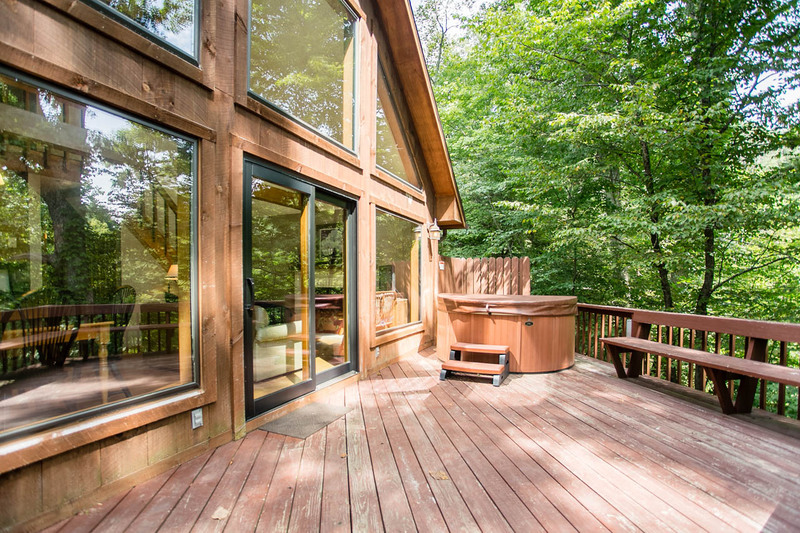 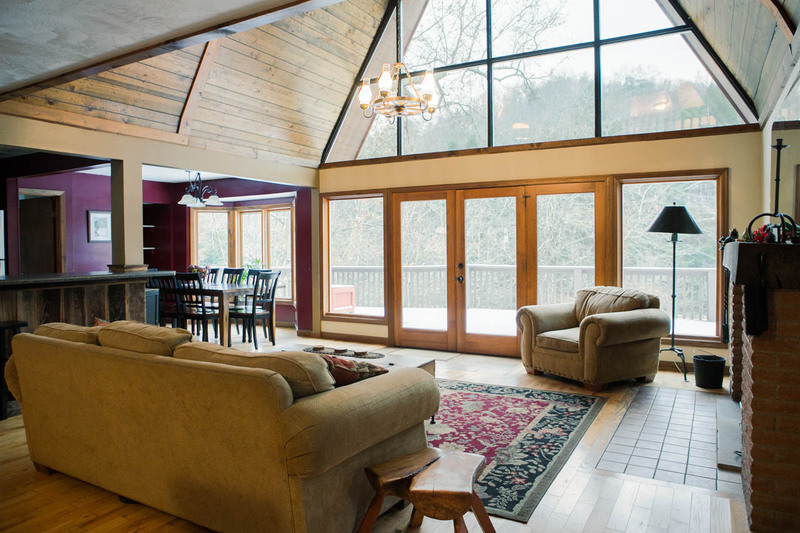 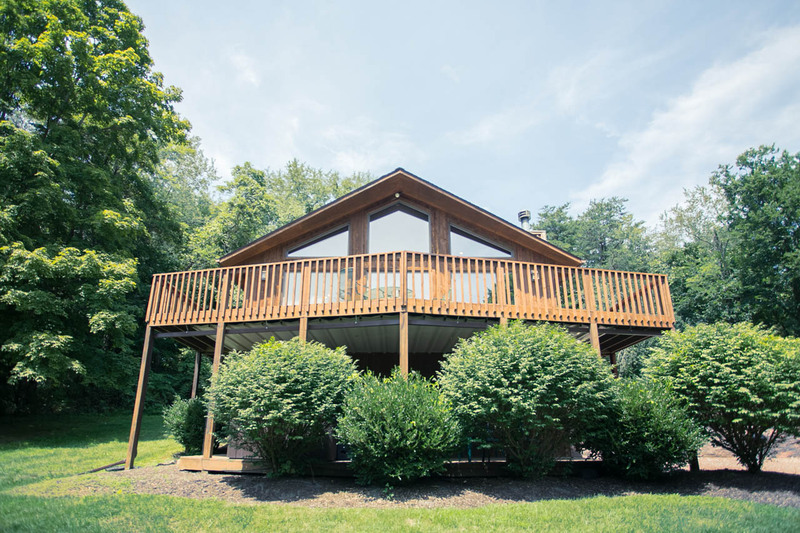 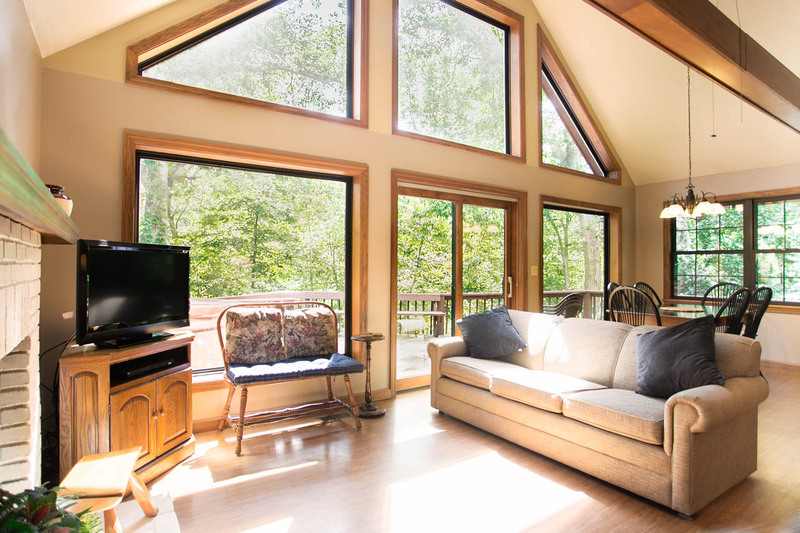 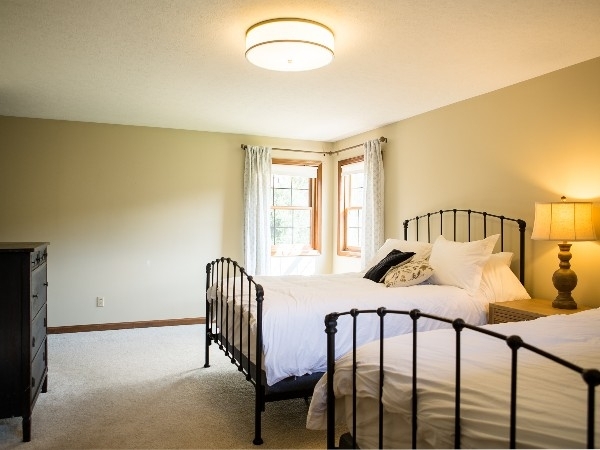 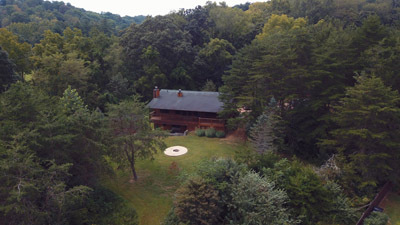 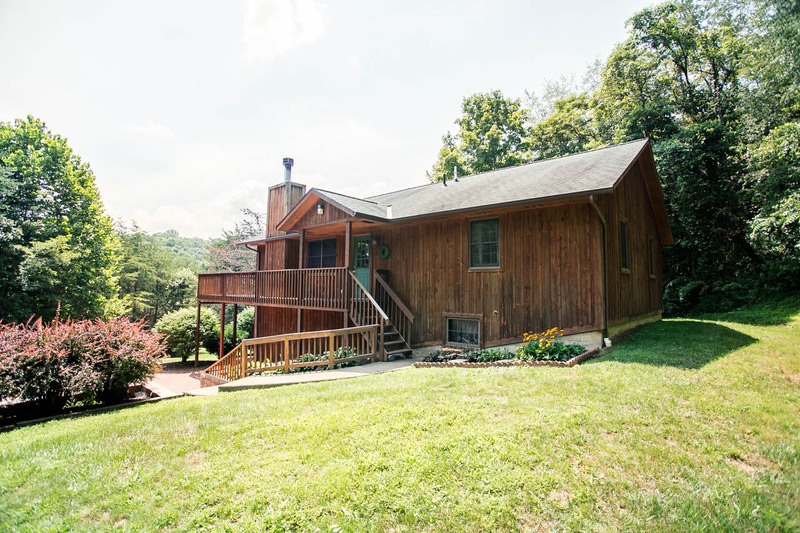 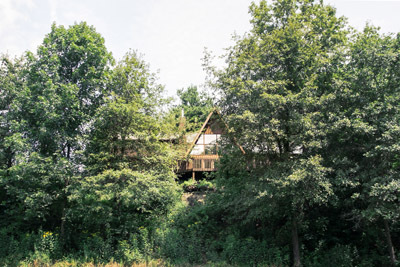 Unwind in the hot tub or relax in the rocking chairs on the covered porch while taking in the beautiful view of the hemlock studded hillside and the wildlife grazing in the gorge. 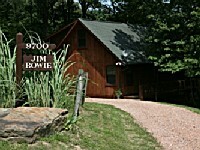 Jim Bowie Cabin sits on an outcropping of blackhand sandstone overlooking the east gorge. 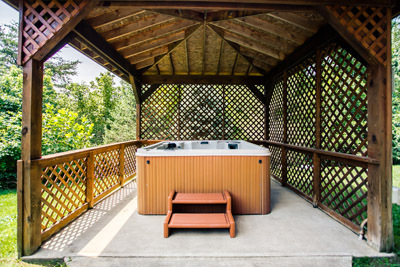 The hot tub on the open deck is the perfect place for star gazing. 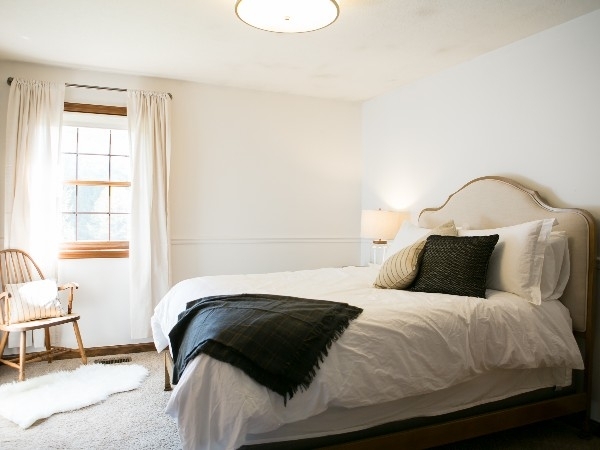 This cabin features a King Bed and a corner Garden Tub in the main bedroom. 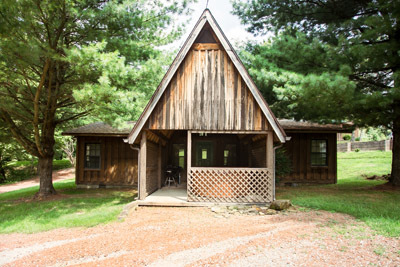 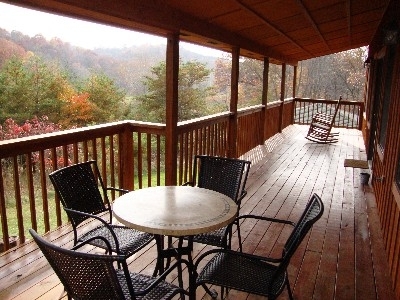 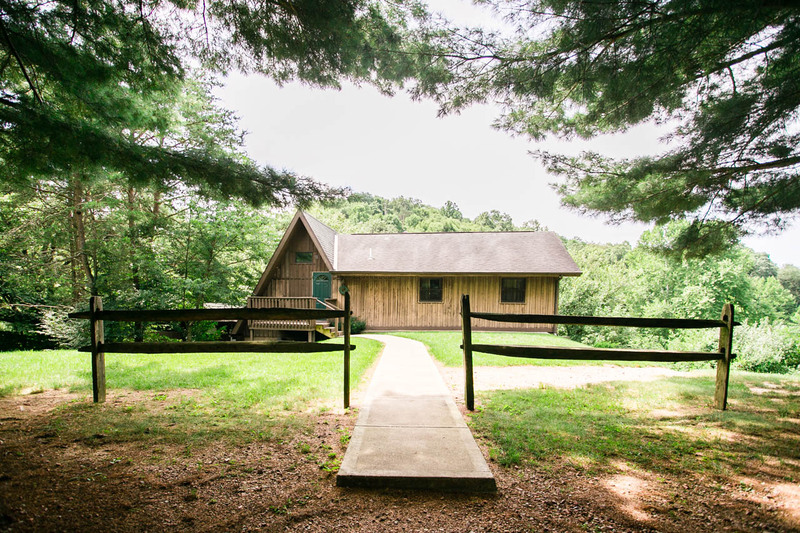 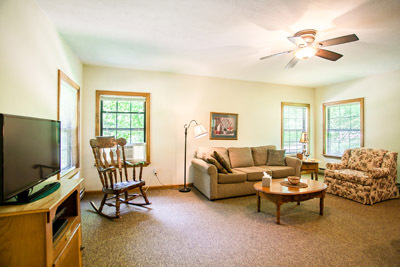 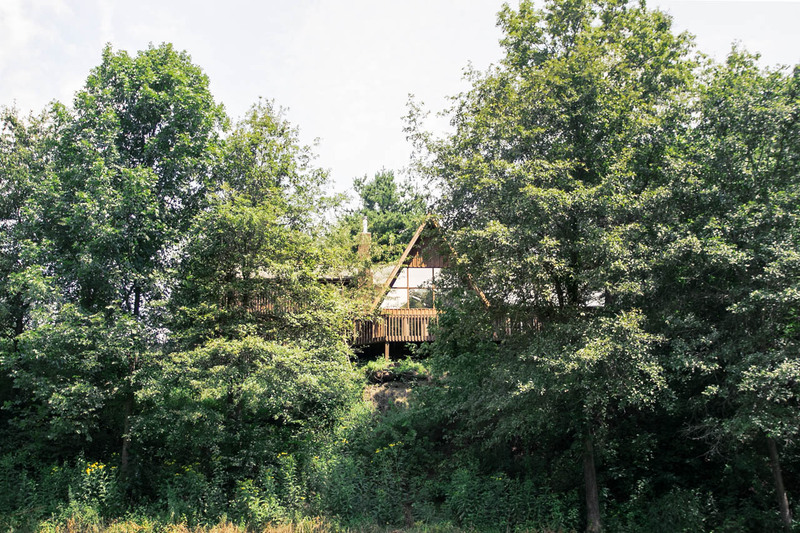 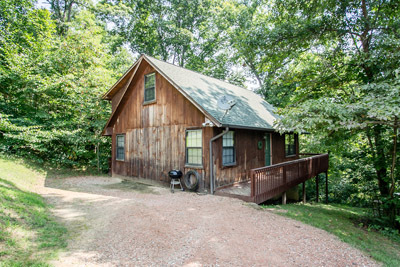 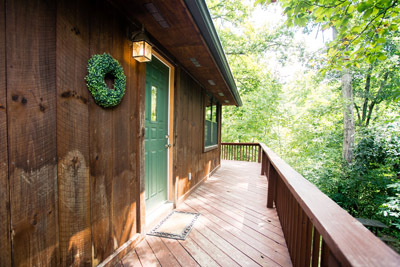 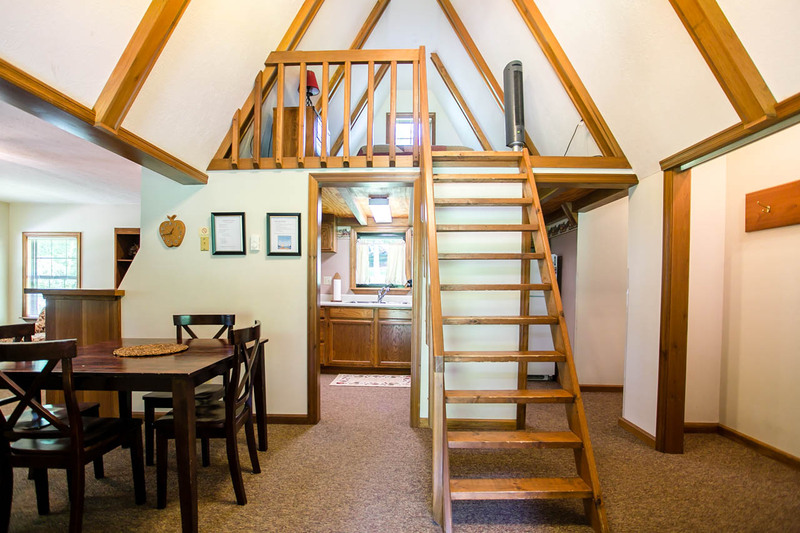 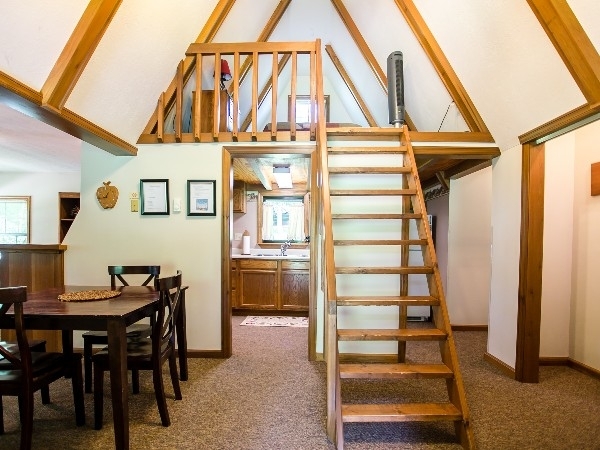 The Appleseed Cabin is a spacious two bedroom cabin with a covered porch. 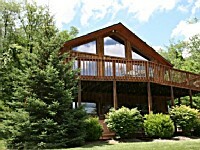 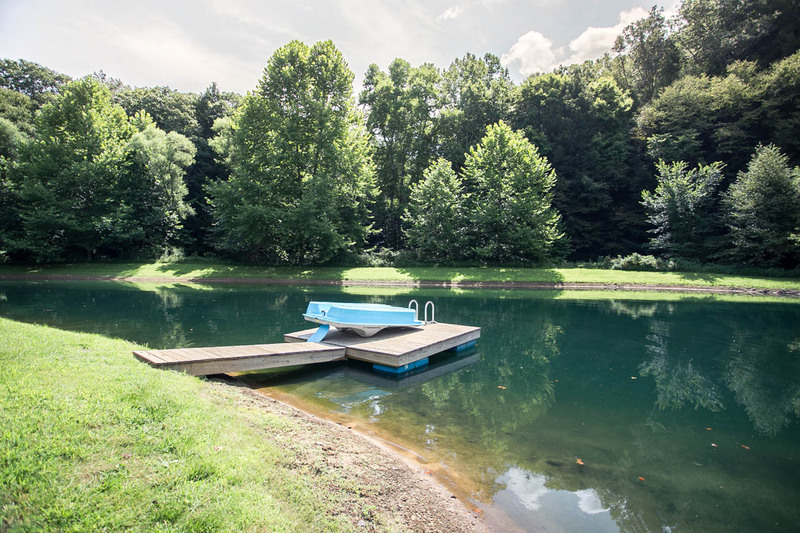 The pond and playground are a very short walk from this cabin.